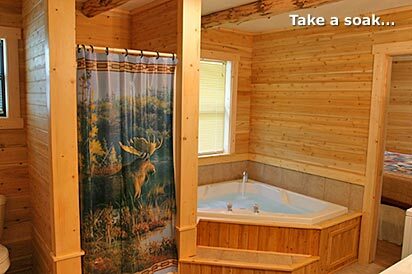 While you’re here fishing with Ed, there’s no better place to stay than the beautiful Lands Creek Log Cabins. 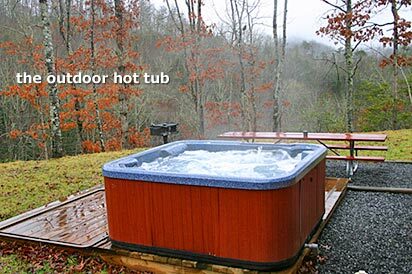 80 wonderfully secluded acres bordering The Great Smoky Mountains National Park. 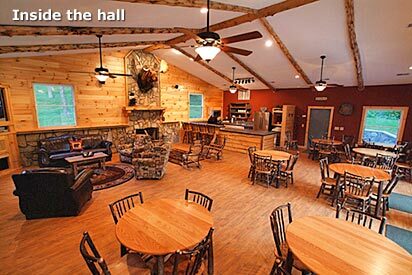 18 cabins, a meeting/dining hall, and The Lands Creek Lodge, in a variety of creekside, ridgetop and wooded mountain settings. 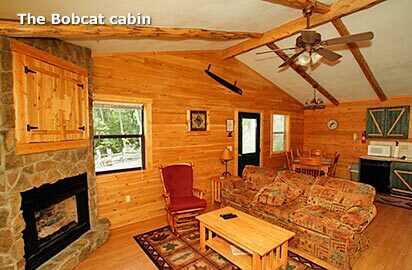 All cabins offer central AC/heat, gas log fireplace, satellite TV, full kitchens and baths. 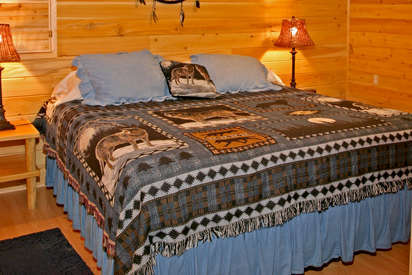 Comfy beds and bedding with all towels and linens supplied. 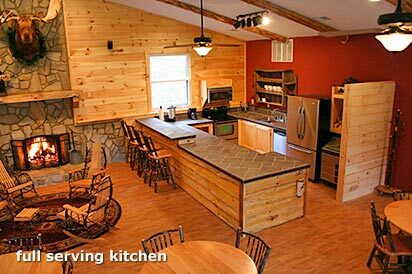 Outdoors you’ll find porch rockers, charcoal grills and cozy campfire areas with plenty of chairs and firewood for evenings around the campfire. Follow I-26 west to I-40 west. 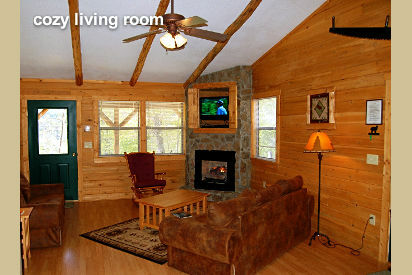 Take exit 27 (Smoky Mountain Expressway) onto highway 74 west to Bryson City. 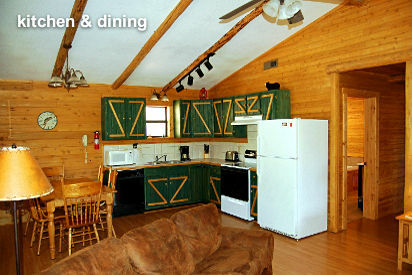 Watch for “Lands Creek Log Cabins” on the state lodging sign at the Bryson City Exit #67. Exit right and we are 4 miles (mark your odometer) straight ahead, make no turns – look for our sign and go to the left of it down to our creekside check-in office and Lands Creek Store. Look for the bear out front. Take I-85 north to I-985 north, which will become US 441 north and take you into Franklin, NC. Take the 441 north bypass around Franklin to highway 74 west, then to Bryson City exit 67. Watch for our signs! Take I-40 east through Knoxville, TN to exit 20 in North Carolina. Exit right onto highway 276 and follow toward Waynesville. Turn onto highway 74 west, take exit 67 and follow our signs!